Queen’s University and the All Ireland Institute of Hospice and Palliative Care (AIIHPC) have developed a new online resource to help carers providing support to a person who needs palliative care. The AIIHPC is a collaborative of hospices, health and social care organisations and universities on the island of Ireland. Advancing education, research and practice the AIIHPC seeks to improve the palliative care experience of people with life limiting conditions and their families. 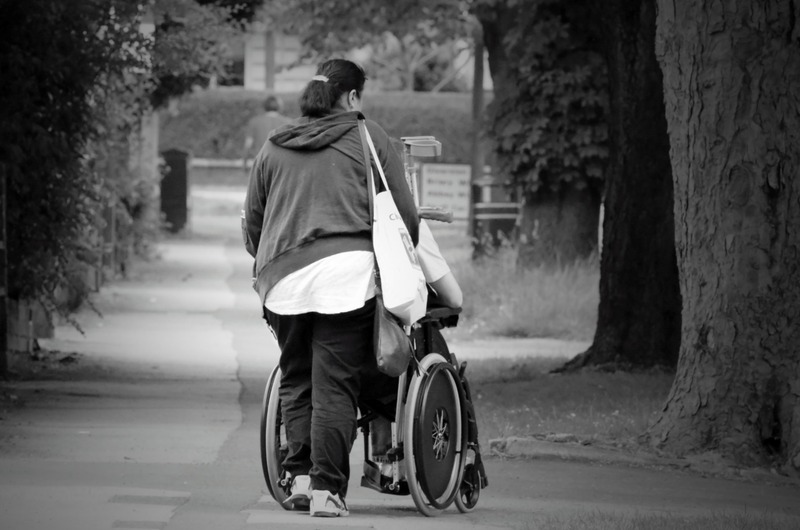 In Northern Ireland 214,000 people – or 1 in every 8 adults – is a family carer. Many carers feel anxious about whether they are providing the ‘right’ care to their loved ones. The new website Caring for Carers – launched on Thursday 15 June as part of Carers Week – is dedicated to those providing core information for family members or friends who giving much-needed support to a person who needs palliative care. The website was created by a team led by Professor Peter Hudson from Queen's School of Nursing in collaboration with AIIHPC and a working group made up of family carers and former carers, carer organisations, health and social care professionals and charities. The site, hosted on www.thepalliativehub.com contains videos, downloads, links and information created by a group of experts, including carers, from across the island of Ireland. Professor Hudson, who led on the development of the resource, said: “One of the most important things people confronting the end of their lives want is to be assured that their family will be well supported. Speaking at the launch of the website, Karen Charnley, AIIHPC Head of Institute, said: “We are delighted to announce the launch of Caring for Carers, which represents another key stepping stone in providing information to the public on palliative care. Family carers play a huge and critical role in caring for people with palliative care needs and it is fitting we should launch this website during Carers Week 2017 which is dedicated to the amazing work that carers do on a daily basis. Over the coming months Caring for Carers will continue to be developed with additional information and stories from people who have cared for or are caring for someone with palliative care needs. Media inquiries to Suzanne Lagan at Queen’s University Communications Office, tel: +44 (0)28 9097 5292.